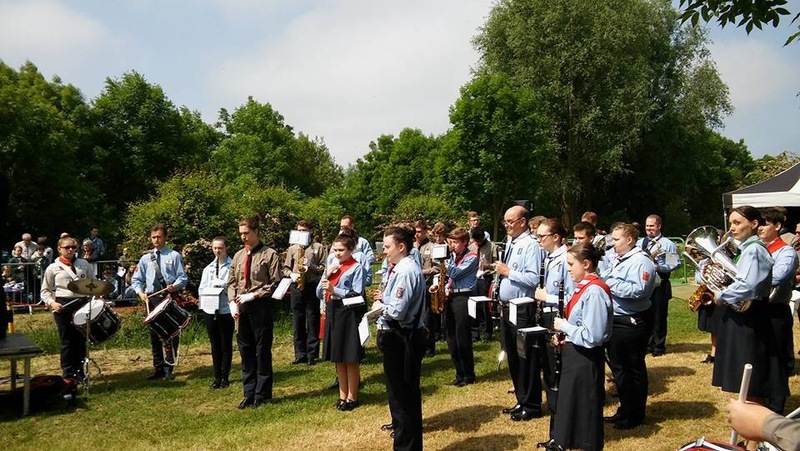 The band was delighted to be invited to send a (very!) 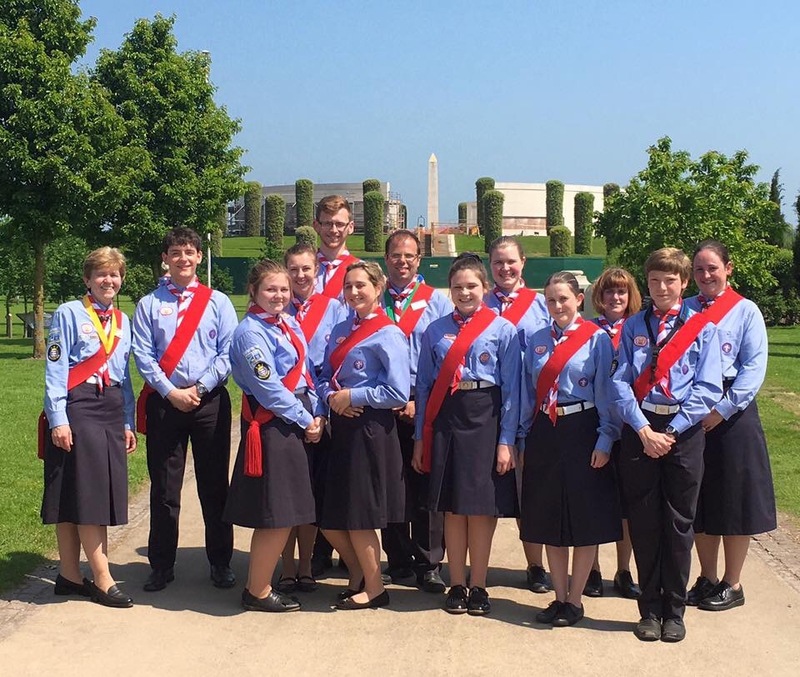 small group of players to join a massed Scout band at the opening of the new Scout Memorial at the National Memorial Arboretum in Staffordshire. 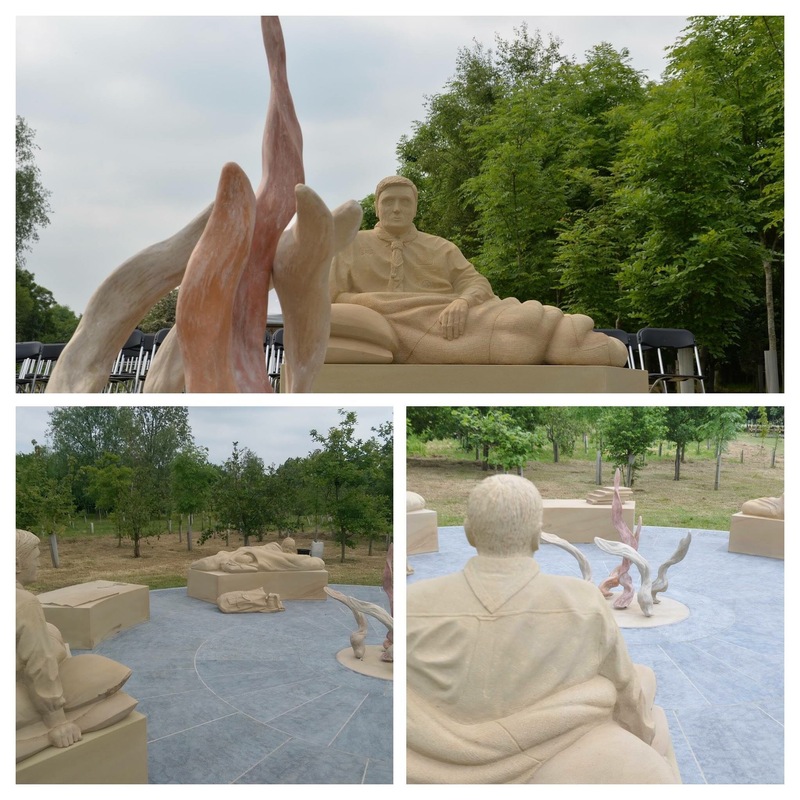 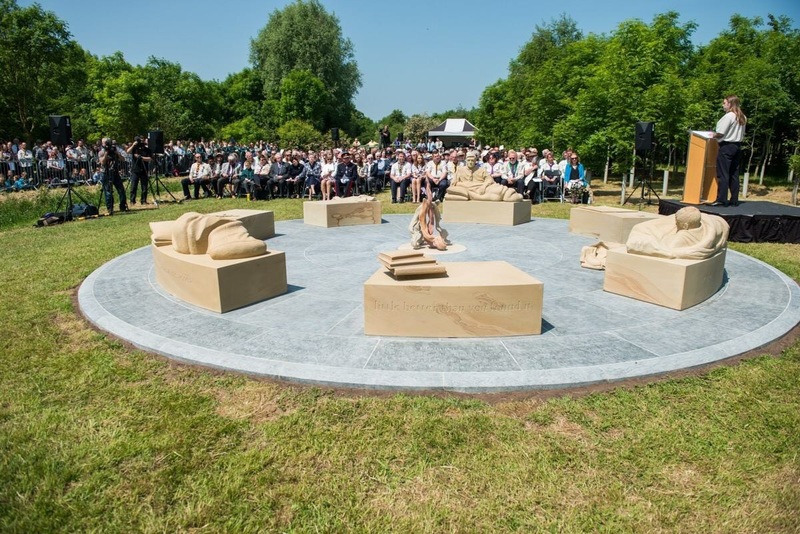 The initial idea for the memorial came about 5 years ago from a group of Birmingham Explorer Scouts who visited the arboretum as part of their Diamond Cheif Scout Award. 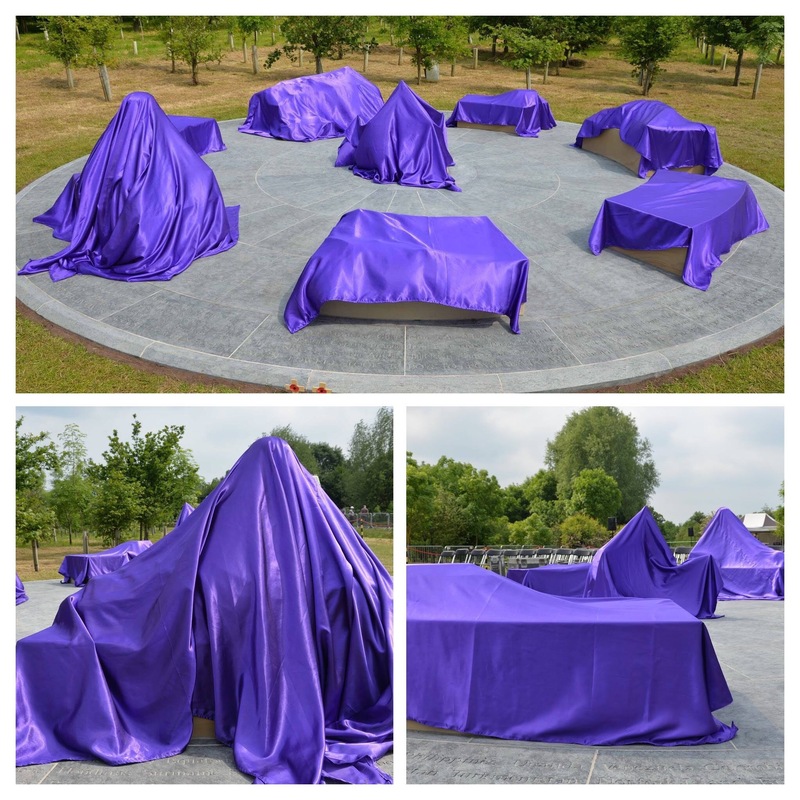 For more info about the project and design, have a look at tsmp.org.uk.